SSC CGL Examination is coming up. Don’t you want to score high in this test? If you would like to pass the examination, then you should earn the cutoff marks for both Tier 1 and Tier2. Tier 2 will have 5. Moreover, a short descriptive test will also be included in the test of Tier 2. You might be thinking there is no enough time to study for the test. But that is totally wrong thought. You still have good 4 months to prepare for SSC CGL Examination 2016. If you have a strong will to work hard then you will come out with a good result in this entrance test. Now you will be on the lookout for some advice that can help you to crack Combined Graduate Level Exam 2016. 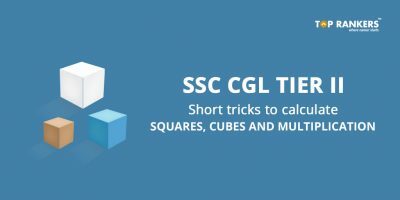 How to Crack SSC CGL 2016 Test easily ? Know CGL 2016 Exam Pattern and Syllabus. The first step to do is to get all the details of the CGL 2016 Exam Pattern and Syllabus. Once you know the syllabus, it will be easy for your preparation strategy. Create a Timetable by analyzing the CGL 2016 syllabus. You can create a timetable for each section and portions. This will eliminate wastage of time, helping you cover the entire subject for the test. 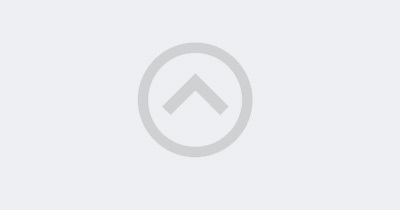 Make notes of current affairs and other general happenings that are important. Get GK books from the stores and start reading now. Watching news channels and reading the newspaper daily can surely enhance your knowledge on current affairs. Subscribe to certain online sites with reliable GK resources. There are so many sites online publishing daily current affairs and GK updates .Don’t miss those. When it comes to the section of reasoning, practice as many reasoning mock tests to help you deal with it. 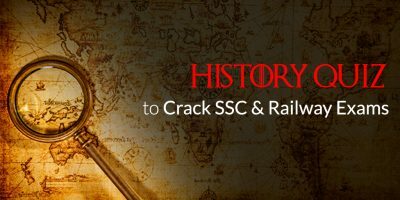 You can always use previous years question papers of SSC CGL to learn. This can benefit you in many ways. Brush up your grammar and comprehension section in English. Reading can help you a lot in understanding new words and meanings. For Quantitative Aptitude section, choose the best books by famous and expert authors. Practice daily to increase the speed in solving the problems. Make good use of the time left for you to prepare for your SSC Combine Graduate Level Examination 2016. If you get through this competitive test, you might end up achieving your dream job in the Government Sector.